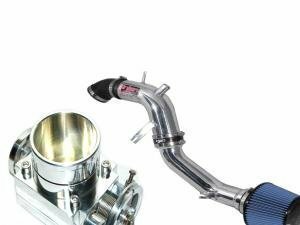 Engine intake and breather parts like air filters, pipes, manifolds, clamps, breather catch cans and throttle bodies in their own categories. 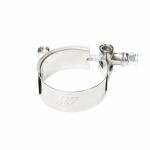 Stainless steel hose clamps for fuel hoses and similar applications. 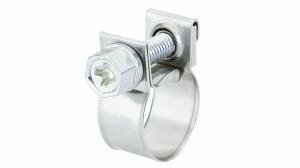 These are the OE type quality fasteners with rounded corners and good threads. 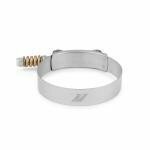 Mishimoto's quality silicone couplers for intake and intercooler pipeing. 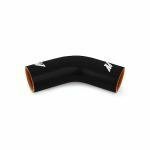 Made with a tough multilayer structure which will withstand higher boost pressures as well. 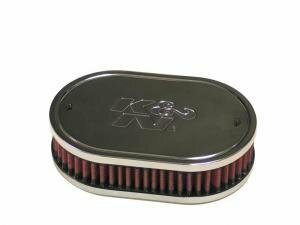 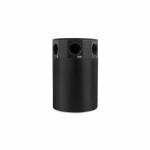 K&N conve filters for small and big powers. 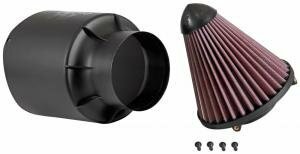 The washable and reusable free flow cone air filters offers enough flow for those bigger turbochargers as well. 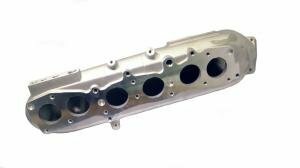 Toyota 2JZ-GTE intake manifold. 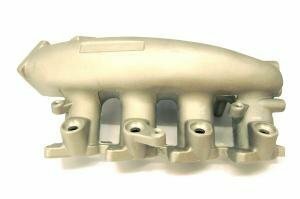 This is a kit intake manifold which converts the original manifold to a better flowing version. 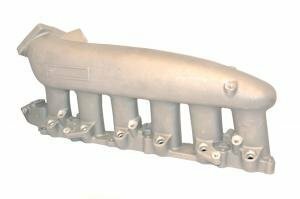 The original manifold is cut, and the flange (included) is welded on to allow mounting this manifold.The kit includes hoses, the flange and adapters for installation. 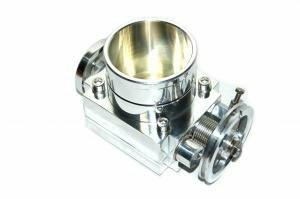 Throttle body PCD 85x85mm with 81mm diameter. 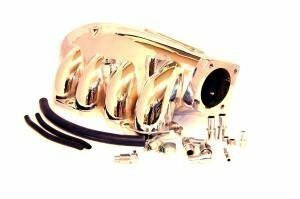 The Race.Fi 80mm billet throttle body is a bolt on unit.You might also be interested in billet throttlebodies and Mishimoto intercoolers. 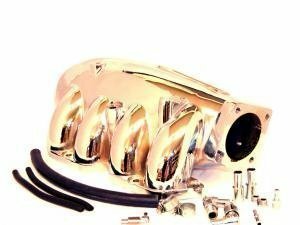 Nissan RB26-style intake manifold for RB25 engines. 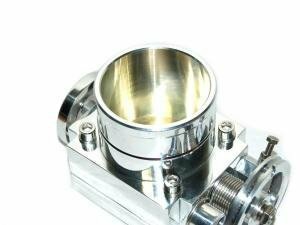 The throttle body is moved to the front of the engine, easing fmic installations. 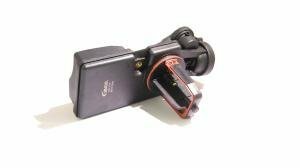 Delivered with an install kit. 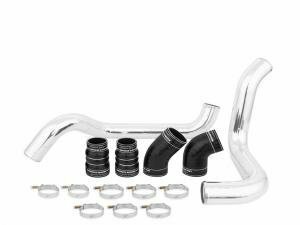 This category houses intake parts like air filters, pipes, manifolds and throttle bodies in their own categories.